When you shop at big box department stores, you’ll find a range of home goods for relatively affordable prices. That diversity and economy is what makes department stores so popular. But in most cases, you’ll find that a few months or a few years after you buy a piece of furniture or other home goods from a department store, it starts falling apart. Maybe the veneer starts peeling off. Maybe the legs come loose, or the screws start falling off. Any number of things can go wrong because most of the furniture produced by department stores is built for maximizing profit margins, not for quality. This furniture will sell for a low price, but it won’t last very long — which means that it will ultimately cost you much more. 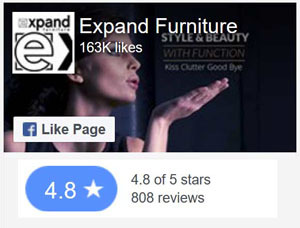 Expand Furniture believes in quality. 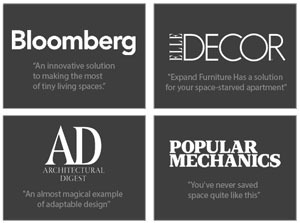 Our furniture is built to last, and it is made from the high-quality materials, including real wood, furniture grade dense mdf, steel and high-density foam. We quality check all our products build to make sure they meet our standards. When you buy our Murphy bed with a sofa, the mechanics are guaranteed which means that even after you open and close your bed for years it will work just as well as it did on the first day. You will continue to experience the same performance for years to come, including the mechanism that makes it easy to lift the bed up and down. 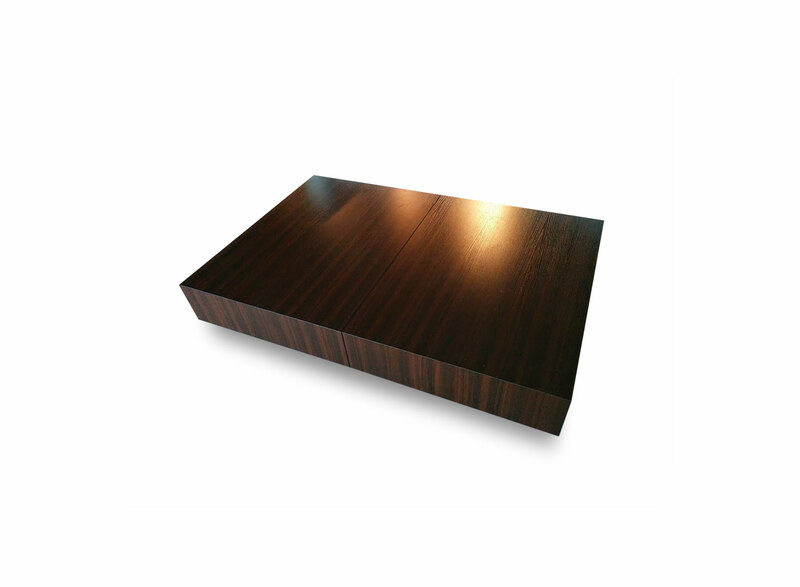 Our transforming tables will continue to lift and expand with ease, and you won’t have to worry about the finish fading. Our folding chairs will continue to pull out and transform with ease, and the material won’t lose its rigidity or its flexibility. Every piece of furniture we sell is designed to be multifunctional, and thanks to the quality of the materials and the construction, you won’t have to worry about any aspect of that functionality failing over the years. You’ll continue to get the same reliable benefits year after year, making your home look beautiful while also maximizing the price. 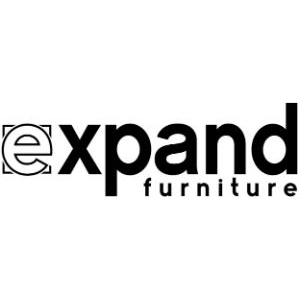 Thanks to the longevity of our furniture, you will also save money when you shop with Expand Furniture. You will not have to repair or replace the furniture as frequently as you would pieces that you buy from a big box department store, so you will save a lot of money in the long run. Over the years, you could save thousands of dollars. You also save money by getting two or three pieces of furniture in one. 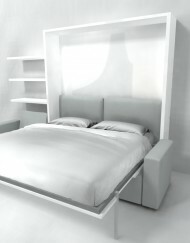 For example, with the Murphy wall bed, you get a bed, sofa, and shelving all in one purchase. 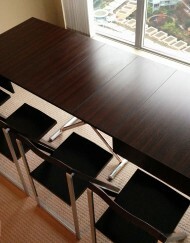 Even a simple convertible table combines two tables in one. Stop throwing away your money on flimsy furniture that won’t stand the test of time. 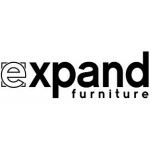 Get style and quality by shopping for space-saving furniture at Expand Furniture. You’ll feel good about making an investment that can last as long as your home, and you’ll love the way the furniture transforms your space.